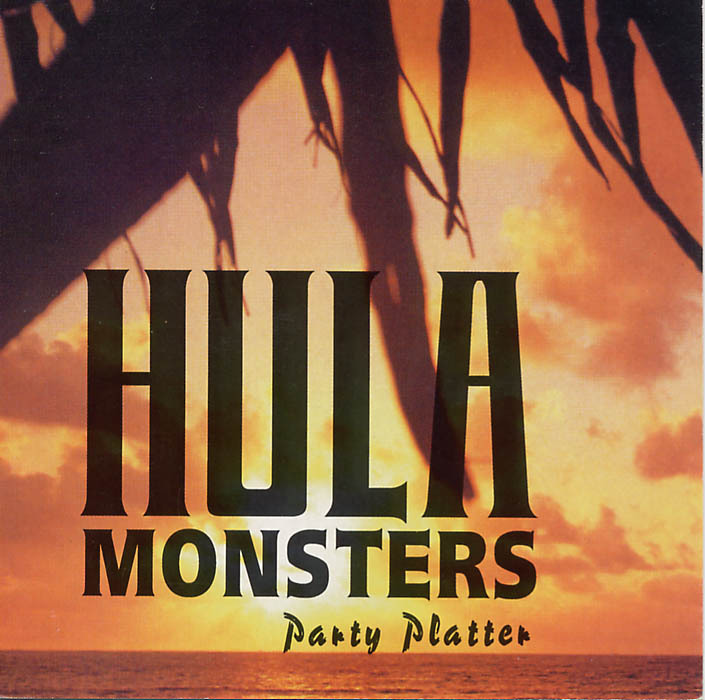 Party Platter is a fun collection of uptempo tunes you can dance to, featuring the unique “Hawaiian Boogie Swing” sound of the Hula Monsters. The brainchild of Hank “The Hula” Mann and Jon Bare (Killer Whales), the album features the rock-solid rhythm section of veteran drummer Chet McCracken (Doobie Brothers) and first-call session bass player George Hawkins (Mick Fleetwood’s ZOO, Kenny Loggins). 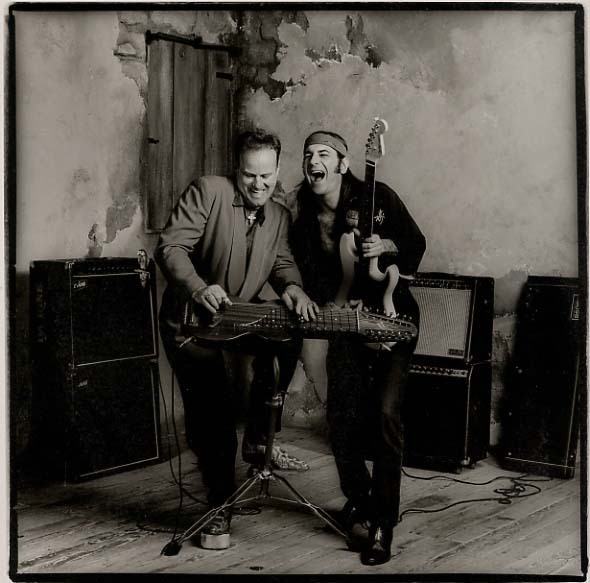 Hula Monsters Hank Mann & Jon Bare have created a new sound which combines the best of rhythm & blues, rock, country and swing with the creamy voicings of the Hawaiian steel guitar. Far from “traditional” Hawaiian music, this album sounds more like ZZ Top at the luau than Don Ho. Hank Mann plays a “Malibu Indian” solid koa 14 string non-pedal steel guitar, which gives the band its unique sound. Combined with his full-force blues vocals, the sound is instantly recognizable. Jon Bare, whose lead guitar playing on this CD was called “impressive” by Guitar For The Practicing Musician magazine, is also an accomplished producer. His other productions, Killer Whales, Shredzilla and Orcastra have brought him national recognition. This album captures all of the spontaneity and excitement of the Hula Monsters’ live performance.